Wonderful news! 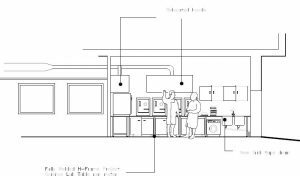 We’ve had £250k funding confirmed for a refurb of part of the Laboratory area. The current Bin Store will be converted into a new bigger Field Equipment Store with a benched area where we can prepare and pack equipment ready for our numerous field courses. The existing Field Store will be converted into a Sediments Lab with plenty of space to receipt samples, split cores, dry and prep them prior to analysis. 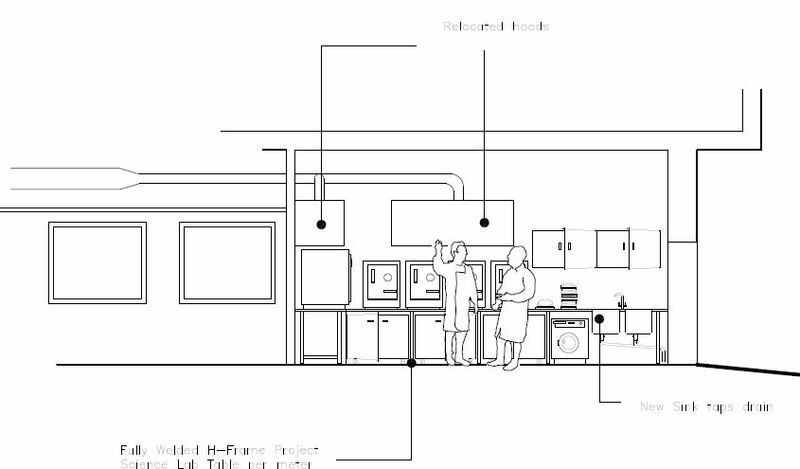 The corridor between the Field Store and Bin Store will have a wall built across to make it into a Project Lab with dark room capability for luminescence dating. Exciting times ahead! !